what could be nicer than offering…or…receiving…. 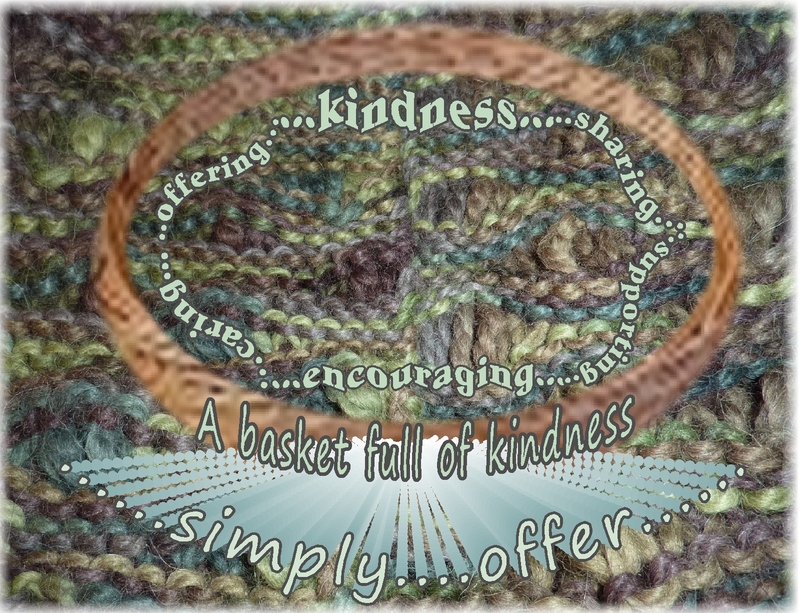 What could be nicer than…offering or receiving…a basket filled with kindness? This entry was posted in Encouragement, Kindness and tagged Appreciation, Awareness, Beauty, Compassion, Courage, Encouragement, Generosity, Inspiration, Kindness, Life, Love, Loving kindness, Motivation, Spirituality, Wisdom. Bookmark the permalink. 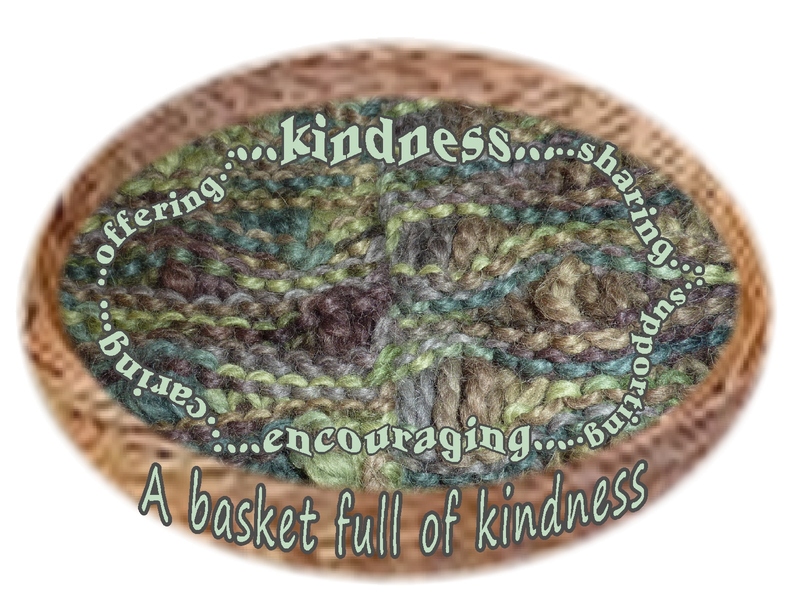 Enjoyed the images of the basket and the kindness the basket holds. 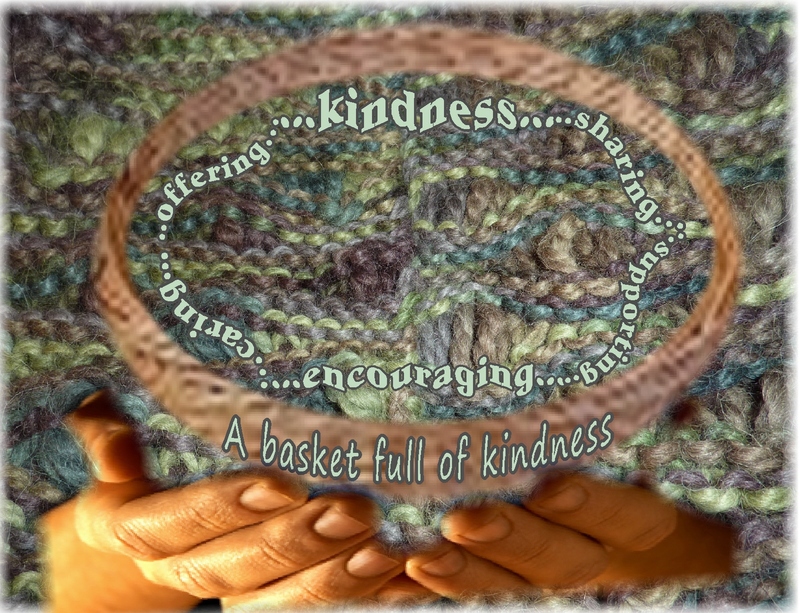 Acts of kindness are healing which is needed these days. Oh, Marie….the times are so disconcerting these days…a good time for sharing and exchanging kind words, supportive wishes, healing thoughts and strengthening ideas….such strange times….wishing you well….. Yes, it’s very sad and disturbing. 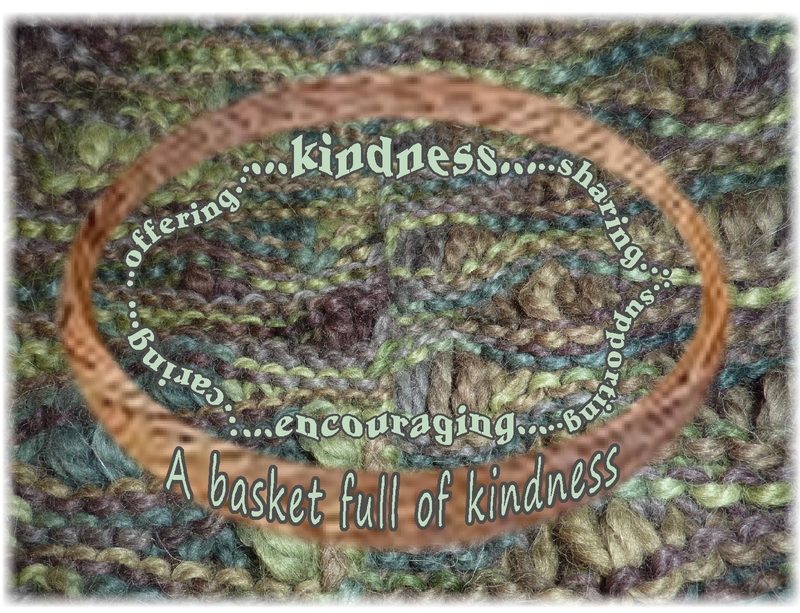 I try to contribute to the healing of our world with small acts of inspiration, kindness, and support. Marie…you have offered, and I’m sure are continuing to offer, so much gentle healing, kindness, support and inspiration to those around you…what lovely gifts you share! Marie, I feel concerned about that, too…that I’m not doing enough…or not doing what…or as much… as I might be capable of doing. I think maybe I keep going into a continual state of “shock,” as I read tibits from the news etc…and keep getting “im-mobilized” by that sense. So, I’m trying to focus, until I get steadier, on simply trying to be kind, interested, supportive and friendly to people I see, meet or am around in my ordinary, everyday life…and to feel good about that. But it still seems to be a continuing challenge for me, too.